The Oyaide HPC Sennheiser HD-25 Cable is designed for one of the most popular sets of monitoring headphones in the world. Constructed to be a specialized upgrade cable, the Oyaide HPC cable for the HD-25s enhances the sound quality, appearance, and durability of your headphones. Made from exceptionally strong polypropylene to ensure long-life, the HPC cable features 18k gold plated contact pins with an angled audio plug for enhanced usability and portability. 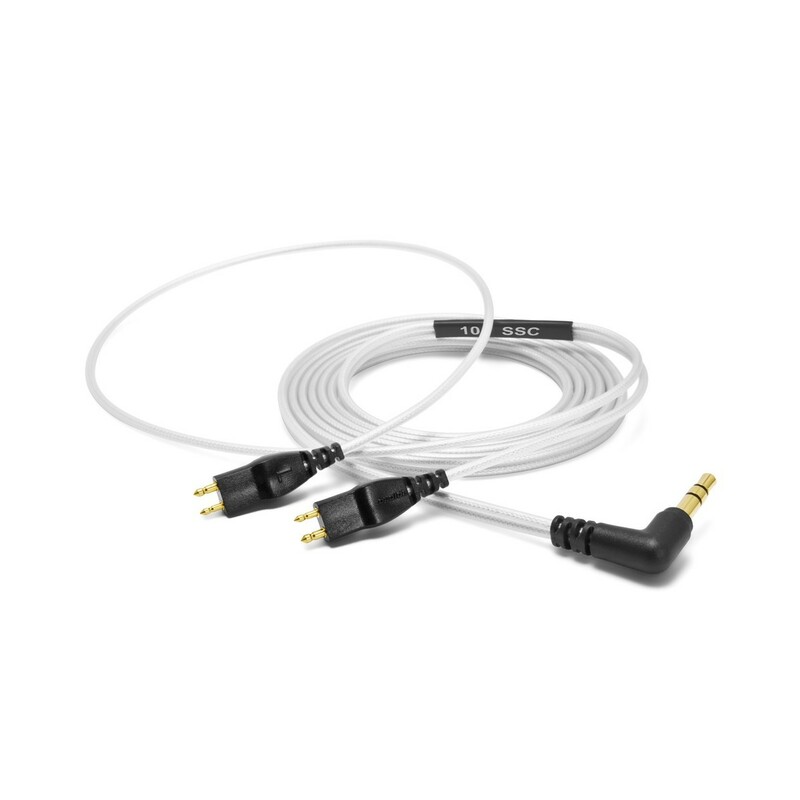 Using high purity PCOCC-A for the cable core/conductor, the Oyaide HPC cable delivers astounding signal flow and audio reproduction, with a strong Pb free PVC outer sheath and PFA insulation for excellent signal consistency. This cable is ideal for anyone looking to upgrade their Sennheiser HD-25s. These durable cables are crafted by Oyaide Electric Co. Ltd, with the aim of creating a simple, high-quality product with genuine Japanese spirit. Their belief in the tradition of hard work and innovation provides the key to the future and excellent products. With a history of creating ground-breaking products, Oyaide has developed an astounding collection of knowledge enabling them to constantly innovate and deliver premium-grade creations. Oyaide's cables offer unmatched performance, and proudly use exceptional quality Japanese made components.